Palestine (MNN) — In Israel, Palestinian Christians are often forgotten by the world. Instead, eyes are usually focused on the feuds between majority Jews and Muslims. But Christians are present and they need training. That’s why Bethlehem Bible College exists. 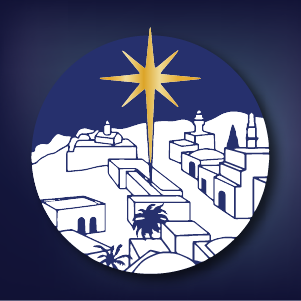 The dream of Bethlehem Bible College was first brought to fruition in 1979 in Bethlehem. The ministry originally focused on training Palestinians to serve the Church in Palestine and Israel. Over time, the ministry grew into a college and now offers degrees ranging from a two-year diploma all the way up to a master’s degree. And these degrees specifically cater to Christians in the region. 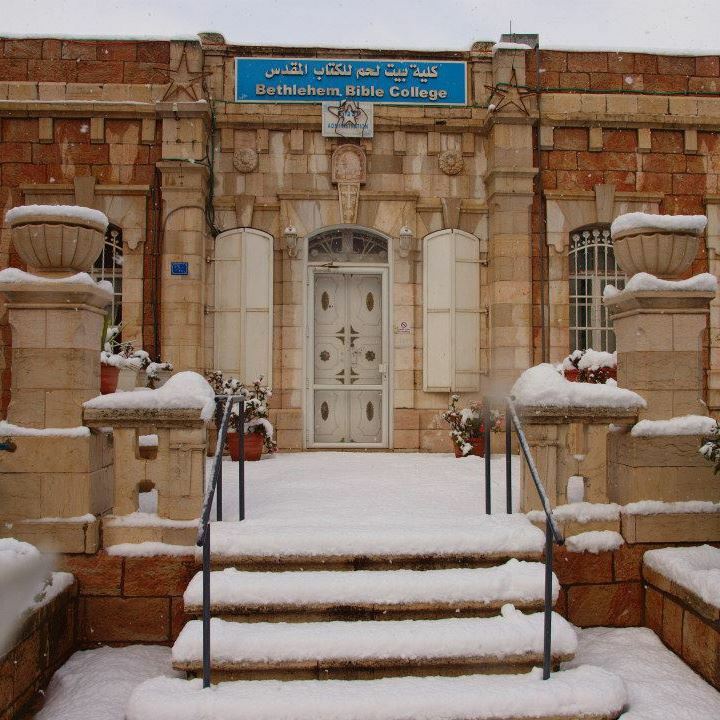 “Bethlehem Bible College…is now of a global ministry, since it’s reaching out to many Arabs around the globe. Specifically, those who are from closed countries, or those that have no access to seminaries,” Bethlehem Bible College’s President Jack Sara shares. 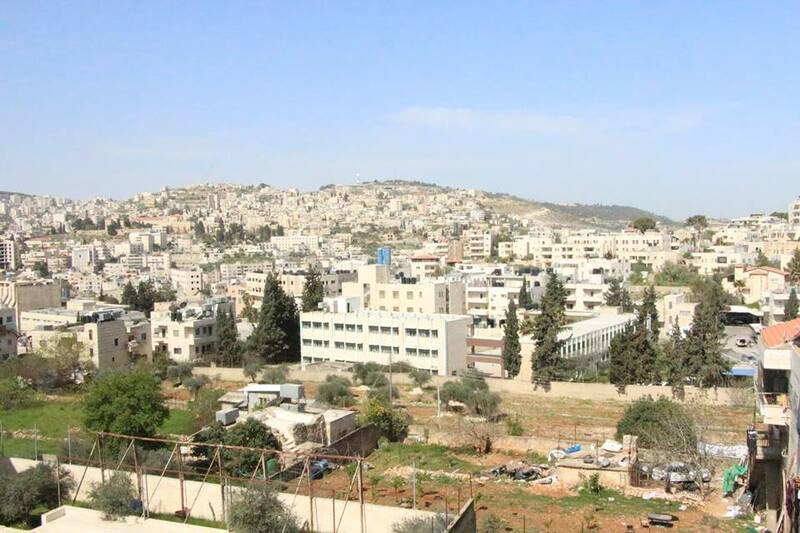 Currently, Bethlehem Bible College’s main campus is still located in Bethlehem, with extensions in Nazareth and Gaza. Plus, the school has its online degrees and satellite campuses within churches. “We have put our programs online so that [people] will be trained to do the work of the kingdom, and at the same time lead churches or plant churches wherever they are,” Sara explains. With that said, Bethlehem Bible College works as an umbrella ministry. Bethlehem Bible College also has ministries for serving the community, doing community development and outreach, and working among refugees. “We have an army of students who are ready to do all sorts of things within the community for service. So, we mobilize them and provide means, open doors, and establish venues where they would be serving the Lord within areas that we can feel that it’s touching the lives of people,” Sara explains. Yet, despite being small in number, Sara says there’s a Christian presence in the region. Churches and Christian buildings are all over the place. But the fact remains, the number of people who believe in Christ is still dwindling, partly because of the inability to remain in the area. Bethlehem Bible College is creating degrees which help Christians create and earn jobs in the area so they can stay and influence their communities. 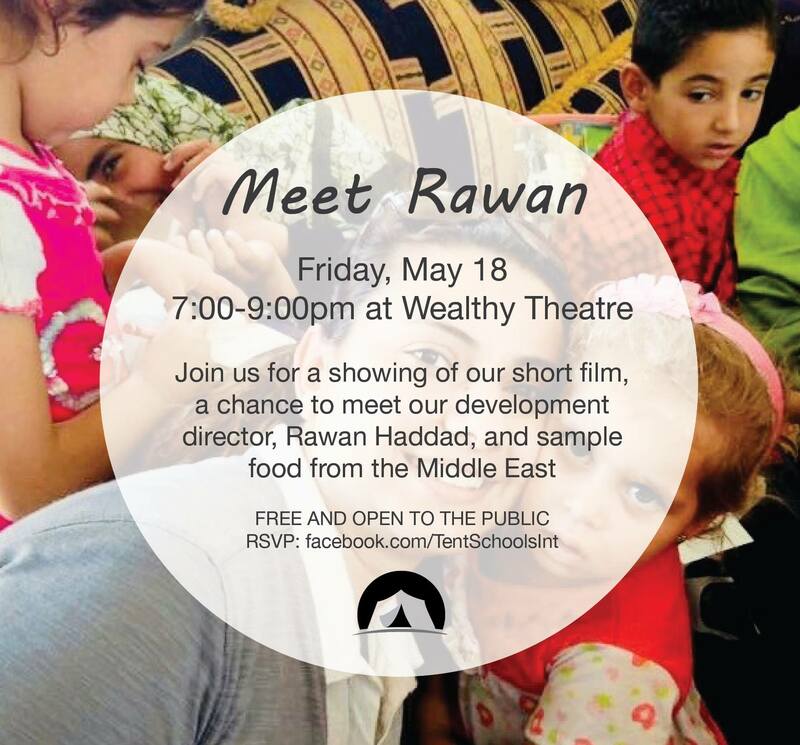 However, the ability to remain in a community isn’t the only problem Palestinian Christians face. As Sara says, Christianity never left Israel. And today, there are Muslims and Jews who continue to give their lives to Christ. But, damage is done when the global Church, particularly Christians in the United States, don’t realize they have brothers and sisters in this region who need their support. “We are thriving. We are being used by God to build His kingdom…we would rather have them come beside us in terms of the work we’re doing,” Sara shares. So please, will you come alongside our brothers and sisters in Israel and Palestine by teaming up with Bethlehem Bible College? If the answer is “yes,” here are ways to come alongside the work Bethlehem Bible College is doing. Become aware of the fact Palestinian Christians exist and are living in Israel and Palestine alongside majority Jews and Muslims. Pray. Their prayer needs in this region are great. So please, pray for protection, wisdom to speak into people’s lives, and guidance for what to offer as a college. Pray for the needs of Bethlehem Bible College to be supplied by God through the giving of churches, individuals, and even foundations. Consider giving. Just like any ministry, Bethlehem Bible College needs financial support to keep serving. And that support comes from God’s people. Volunteer. Bethlehem Bible College is training workers. However, it also needs workers to serve the college as well. Will you consider serving? Finally, offer encouragement to our brothers and sisters who are faithfully serving their communities in Israel and Palestine, and the rest of the Arab world. Donate to Bethlehem Bible College here! To get more information on Bethlehem Bible College’s degrees, click here. Find applications to serve with Bethlehem Bible College here! Pray for protection, wisdom to speak into people’s lives, and what to offer as a college. Pray for the needs of Bethlehem Bible College to be supplied by God through the giving of churches, individuals, and even foundations. Be aware of the fact Palestinian Christians exist and are living in Israel and Palestine alongside majority Jews and Muslims. Consider giving to support Bethlehem Bible College's ministry. Bethlehem Bible College is training workers; however, it also needs workers to serve the college as well. Will you consider serving?